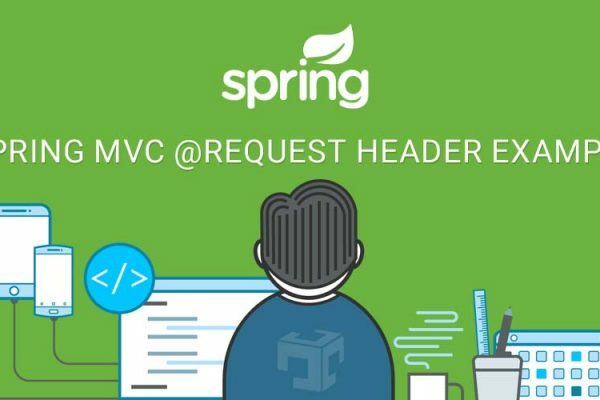 Spring 4.3.X require jackson library. Need to add jackson-2.7.3 dependency in your class path. This is helpful, but can you explain the reason behind in detail ?